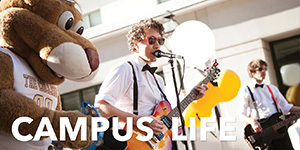 The role of the Department of Biology is to provide students with an understanding of the science of living systems within the context of a liberal arts education. 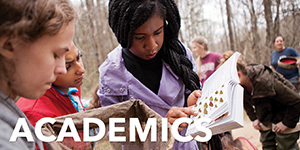 The primary mission of the Department – as is true of the College – is excellence in undergraduate education; to this end, we continuously enhance and revise a curriculum that emphasizes scientific knowledge, theory and process across levels of biological organization and taxonomic diversity. Our goal is to prepare our majors for careers and/or post-graduate study in biology, and non-majors with an understanding and appreciation for the field of biology, as well as its relevance and application to modern life. 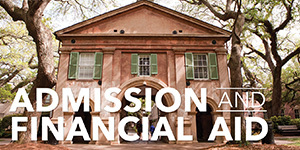 In addition to this commitment to excellence in undergraduate education, the Department has a strong culture of valuing research; faculty members maintain active research programs, support two College of Charleston graduate programs, apply their expertise to local, regional, and global issues, and publish in national and international journals. 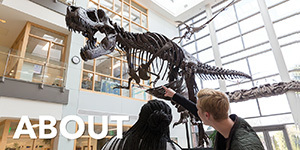 In addition to teaching and College service, faculty from the Department of Biology regularly compete for grants to fund independent research that is often conducted on campus alongside their students. This hands-on science experience is invaluable to those preparing for graduate school and professional health programs. 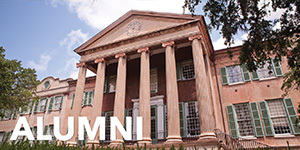 Each year the College of Charleston and its sponsors celebrate the life of Charles Darwin and his contribution to science by hosting a thought-provoking, week-long series of guest speakers whose research directly relates to Darwin's popular theories. 2019 Darwin Week events will take place February 11-15. Download the complete schedule here. 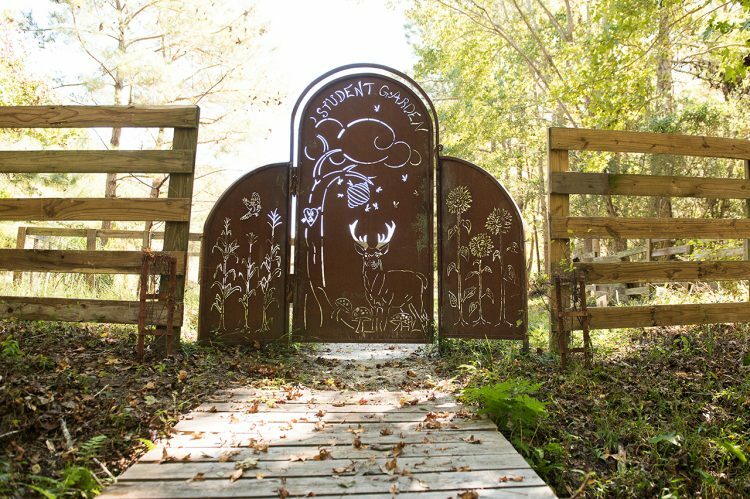 College of Charleston's Student Garden at Stono Preserve (formerly Dixie Plantation) is a functioning market garden where students learn about sustainable agriculture and local food sources. The garden also functions as a research laboratory for project management and field research in biology and environmental studies. Read more about the Stono Preserve Student Garden here. Marine Biology Professor Jack DiTullio is featured in The Post and Courier's "Every Other Breath". He explains how plankton produce fifty percent of the earth's oxygen. See him and read the feature here. Russell Day, founder of the Marine Science and Nautical Training Academy (MANTA), took students on a two-week voyage around the British Virgin Islands on a 58-foot catamaran sailboat. 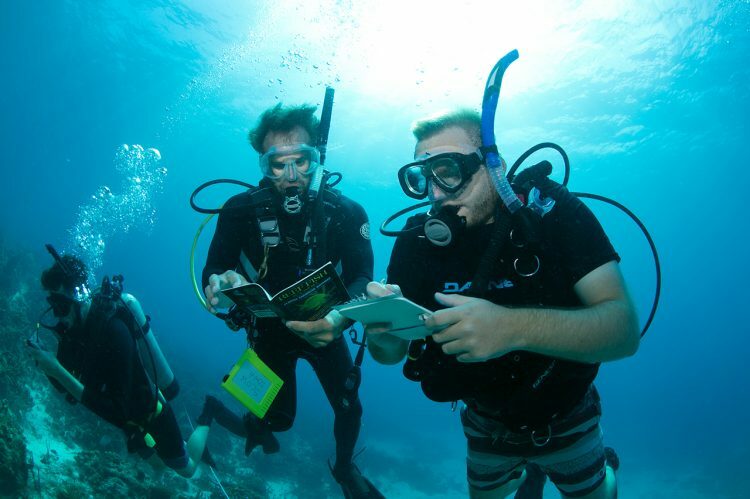 Read more about their Caribbean coral reef ecosystem study abroad experience here. 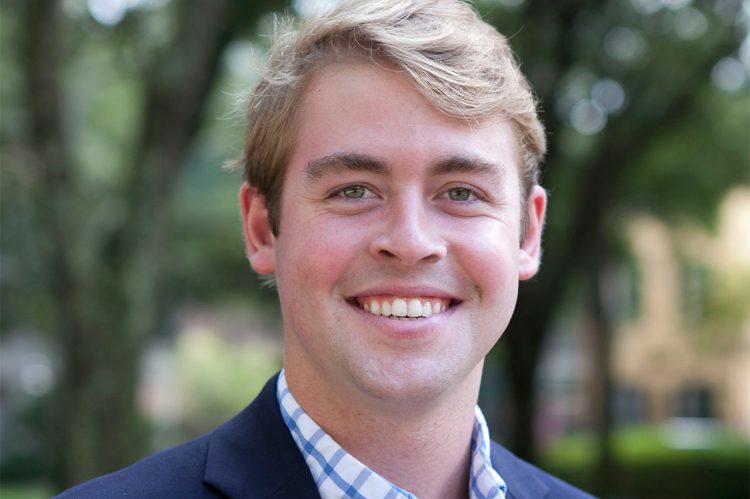 After double majoring in biology and international studies, Malcolm Kates '16, received a National Institutes of Health Postbac Intramural Research Training Award to study genetically inherited muscular disorders at the National Institute of Neurological Disorders and Stroke. 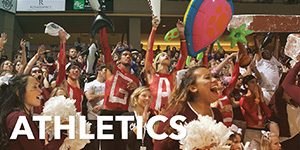 Read more about his College of Charleston experience and future plans here. 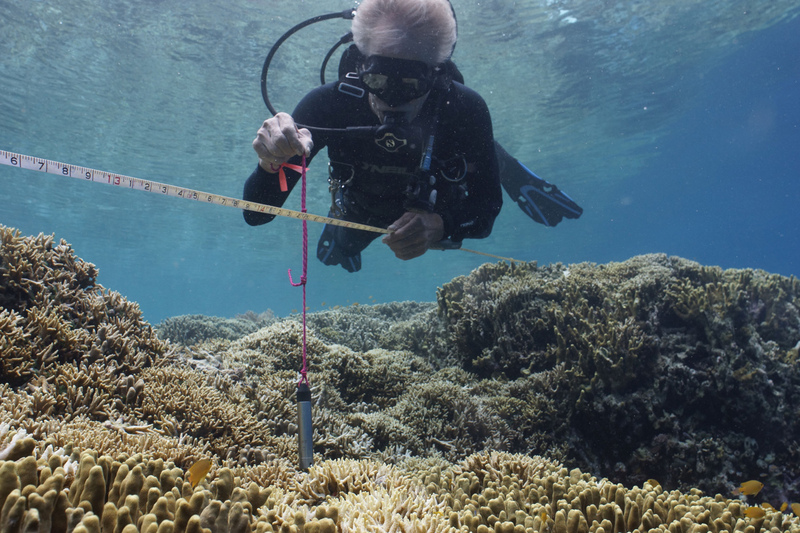 Biology Professor Phil Dustan was featured in The Post and Courier where he discusses his work with coral reefs and the realities of coral bleaching. Read the story here. He was also featured in an award winning Netflix original documentary, "Chasing Coral". See the trailer here. 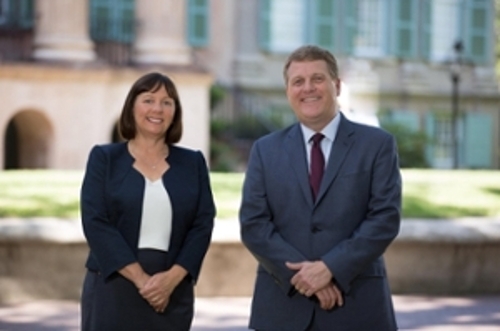 Biology faculty Christine Byrum and Renaud Geslain, along with chemistry and biochemistry faculty Jim Deavor, were featured in the “Faculty Factoids” section of the magazine for the IDeA Network of Biomedical Research Excellence Grant they received from the National Institutes of Health. To learn more about their research click on their names. Dr. Renaud Geslain was recently interviewed by The College Today. 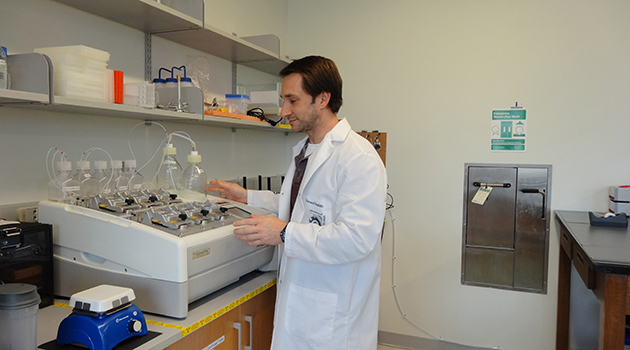 Read more to learn about one of our molecular biologists. Read more articles on faculty research. Dr. Deborah Deas '78 is being honored with the Alumni Association's 2017 Pre-Medical Society's Outstanding Service Award in Medicine. To learn more about her click here. Dr. Stephanie B. Wheeler '03 is also being honored with the Alumni Association's 2017 Distinguished Alumna Award. To learn more about her, click here. Emily Molony Swanson '89 along with her husband Steve D. Swanson '89 are Alumni Association's recipient of the 2017 Alumni Award of Honor. To learn more about them, click here.